Aircraft Accident Report 1/2015 was published on 14 July 2015. 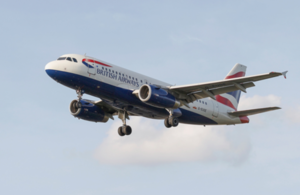 The report concerns the accident to Airbus A319-131, G-EUOE, on 24 May 2013 at London Heathrow Airport. During takeoff number 1 and 2 engine fan cowl doors detached.